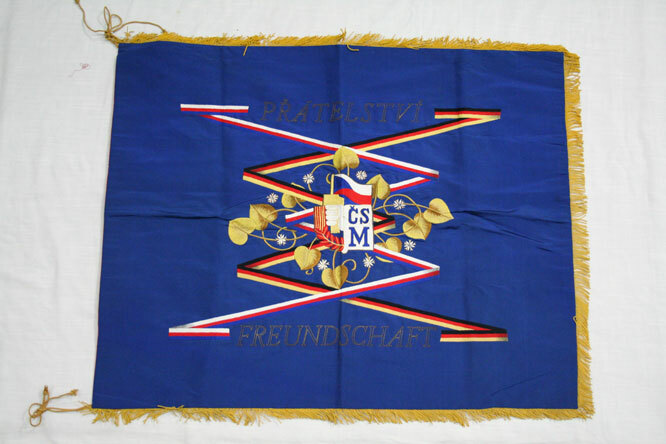 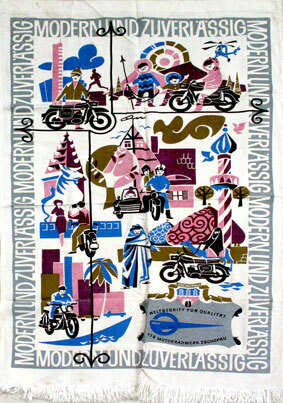 Another of The Wende Museum’s particular strengths lies in its collection of several thousand embroidered banners and flags. 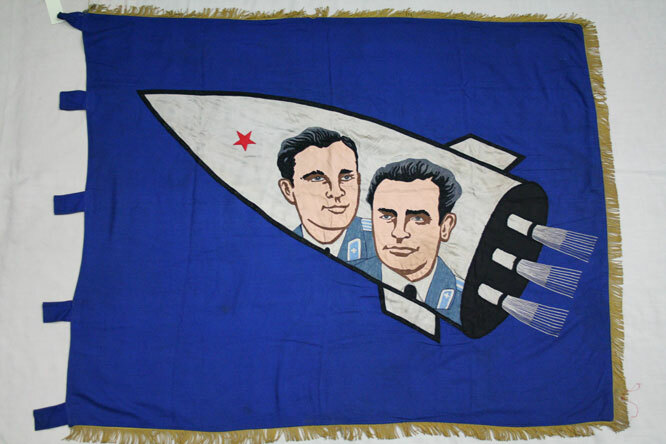 They came from various corners of Eastern Europe and belonged to youth groups and military organizations, sports and friendship societies, as well as factories and mining conglomerates. 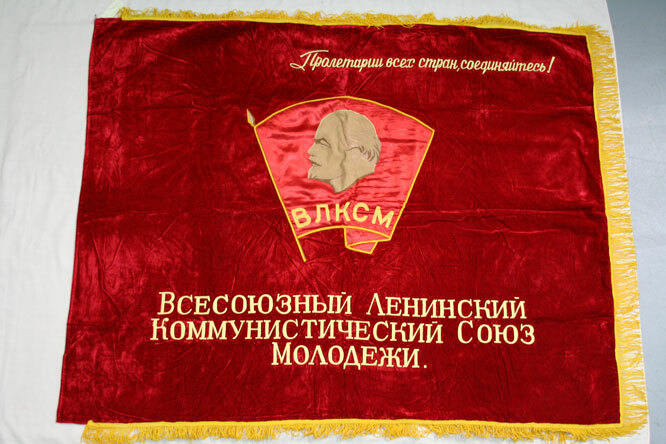 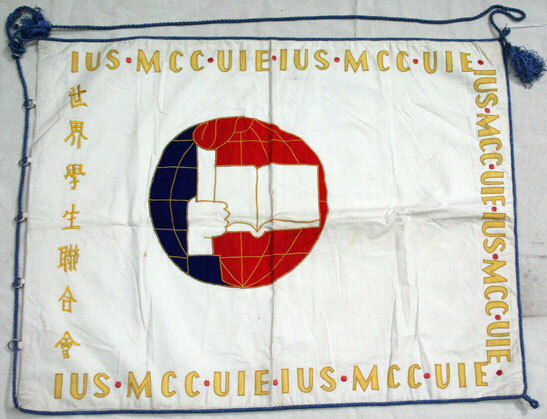 Often hand-embellished, these banners were presented as gifts, or awarded for productivity and achievement in the workplace.